Howlin' Wolf Records: SIX STRINGS: Wellgo USA Entertainment: "FURIOUS" and the GIVEAWAY of the BLU-RAY! Wellgo USA Entertainment: "FURIOUS" and the GIVEAWAY of the BLU-RAY! 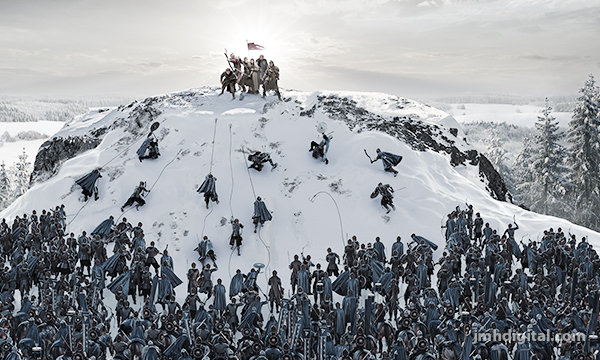 In the 13th century, Mongol warrior hordes control most of the known world. 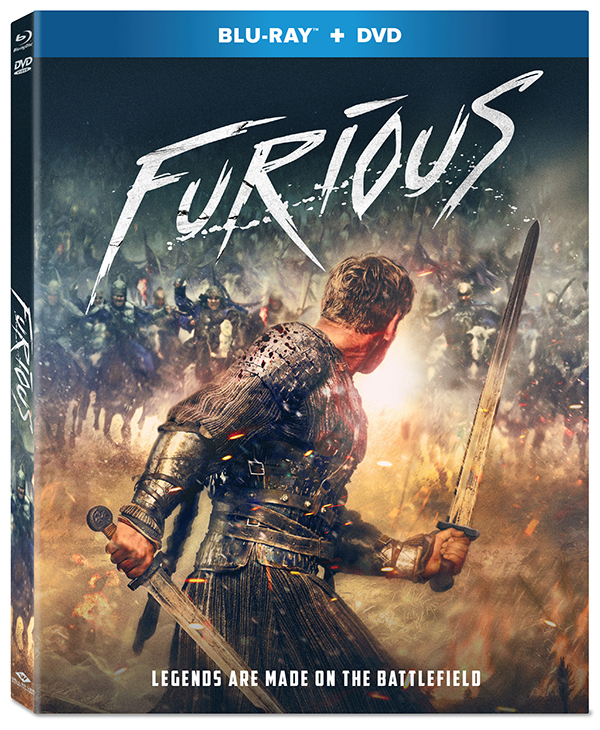 Terrified by the ruthless invaders, most of the Russian princes surrender their lands on enemy terms, until a knight leads the charge to avenge his love and his homeland in FURIOUS, available on digital, Blu-ray™ Combo Pack and DVD June 19 from Well Go USA Entertainment. Directed by Ivan Shurkhovetskiy in his feature debut, the action-fantasy film stars newcomer Ilya Malakov, along with Alexander Ilyin Jr. (Spacewalk), Yuliya Khlynina (The Duelist), Alexey Serebryakov (Leviathan), Timofey Tribuntsev (The Monk and the Demon), Polina Chernyshova (in her feature film debut), Alexander Tsoi (Superplokhie), Igor Savochkin (The Irony of Fate 2), Andrey Burkovskiy (Kvnshchiki) and Vladimir Proskurin (Forgotten by God). A story of a legendary battle, where seventeen fearless warriors defend their land against an army of thousands of well-trained soldiers. In the 13th-century, Mongol warrior hordes and their leader, Batu Khan, control most of the known world. As the Mongols move towards Europe, they invade the last Russian principality standing in their way. Little do they know, their plans are about to be ruined by a small detachment of heroic men led by a mysterious warrior. 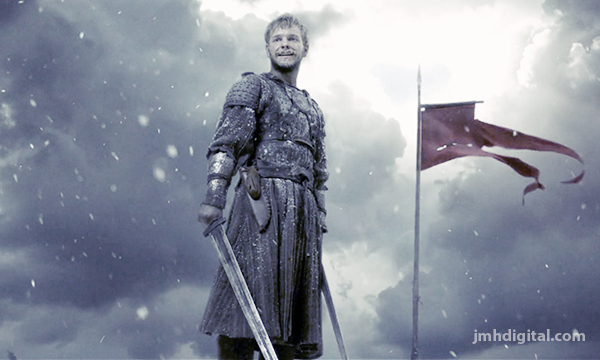 This is a story about courage, endurance and self-sacrifice for the sake of one’s country. This is the story of Evpaty the Furious. And... the giveaway, several "BLU-RAY" copies are one email away! That is right drop us a note telling us and Wellgo USA Entertainment... why you would like a copy? Haven't seen it yet and I just love watching new films! Thanks so much for the chance!